Are you the kind of person who likes the comfort of amentinities, but loves the true wilderness experience? Your idea of camping is not the paved ocean side parking lot next to the sewage treatment plant in Los Angeles? Plenty of RVs find there way back into the rural back roads & highways. Even on to graded dirt back roads, in order to experience real relaxation & solitude. 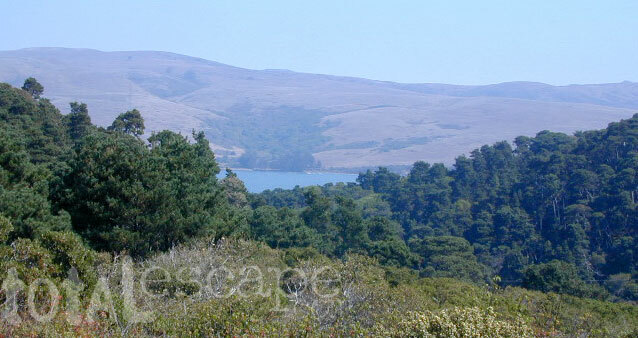 Our camping guide, whether campgrounds or primitive, feature spots well off the interstate. No KOAs, amusement parks, traffic jams or dump stations. Just plain old good secluded spots to camp, away from the crowds. Most National Forest lands have excellent secluded areas for parking your home on wheels. Check out the list of unique RV camps. Look for the RV symbol throughout our camping guide to ensure that you can get your home on wheels to that area. 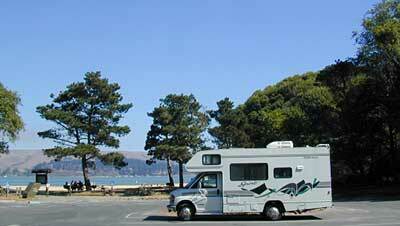 Leasing or renting a motorhome for a month long camp trip can be a wonderful way to see the parks. Just a small sampling of the motorhome back road beauty you can find here on Total Escape. 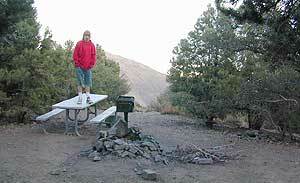 Spend some quality time looking for your secluded campsites.